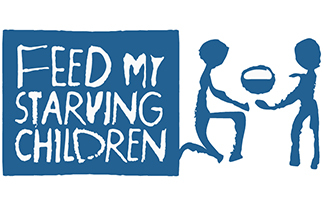 Join Messiah members and friends to serve at Feed My Starving Children. We'll pack food for starving children around the world. Involves standing and measuring ingredients into plastic bags, sealing and boxing. Seated jobs to label bags are also available. Ages 5 and up (with an adult).